Can’t you just see yourself enjoying yummy drinks together with family and friends while chatting and laughing around a fire? No fire? No big deal. Grab a hot cup after a day of hard work raking leaves in the yard. Sit yourself on the comfy couch with a blankie and your cozy drink! Warm those littles’ tummies after they’ve played outside all day. They’ll be out like a log for the night afterwards! These would even be ideal for your holiday entertaining!! Whatever it is, there is always a perfect reason to sit back, relax, and enjoy a cup of your favourite hot drink! What are you waiting for? Let’s get it on!!! 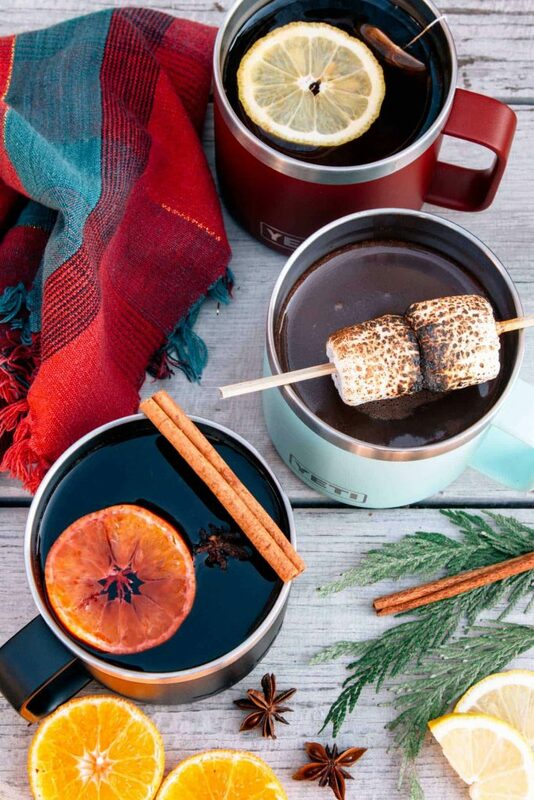 Slow Cooker Caramel Hot Chocolate! A reason to get your ho ho’s on in a jolly way!! Absolutely a must try! Hot Buttered Rum! Mug-full of rum and warm melted butter? A heavenly piece of adulating comfort on a cold winter night!!! Ready for when you are, this slow cooker this Hot Chocolate is simply the best! Make sure you add the marshmallows! Peanut butter or hot chocolate???? Why not both??? There’s so much cozy drink goodness in this Peanut Butter Hot Chocolate! Not 1, not 2, but 3 winter warm cocktails!! One of the best way’s to start your a wintery cold weekend morning!!! 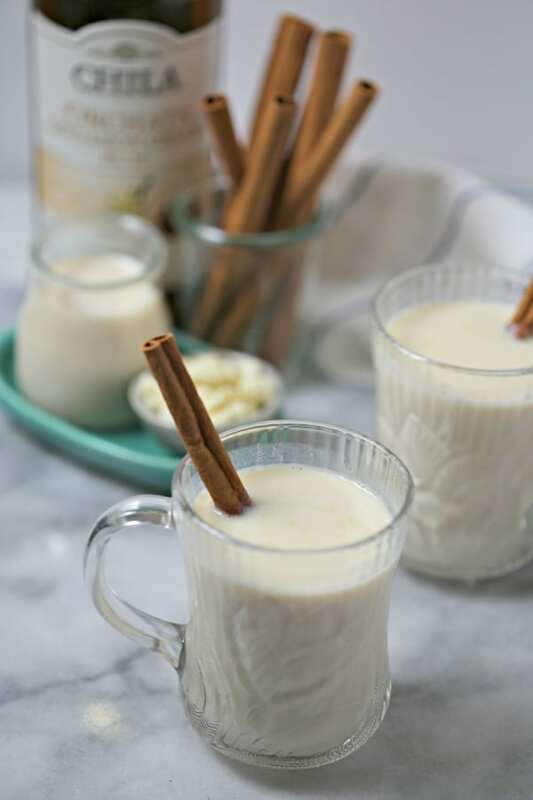 A steaming mug of the Chila ‘Orchata White Hot Chocolate will give holidays the best and most fun spirit!!! So creamy… so flavourful… so delicious!!! 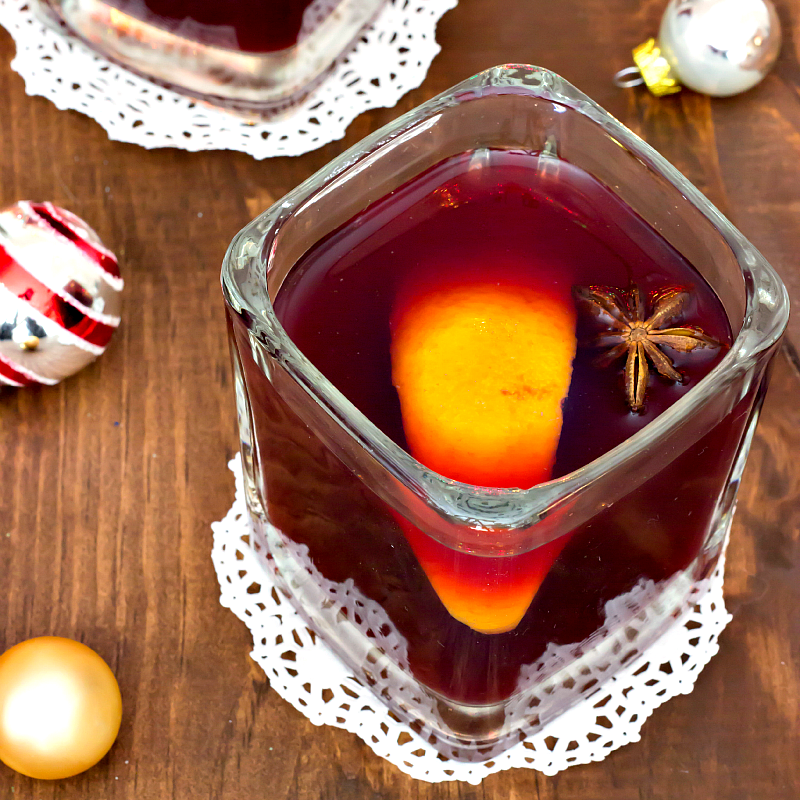 Slow Cooker Mulled Wine! Super quick and easy to prepare! Perfect for parties, gatherings, and hanging out with friends!!! 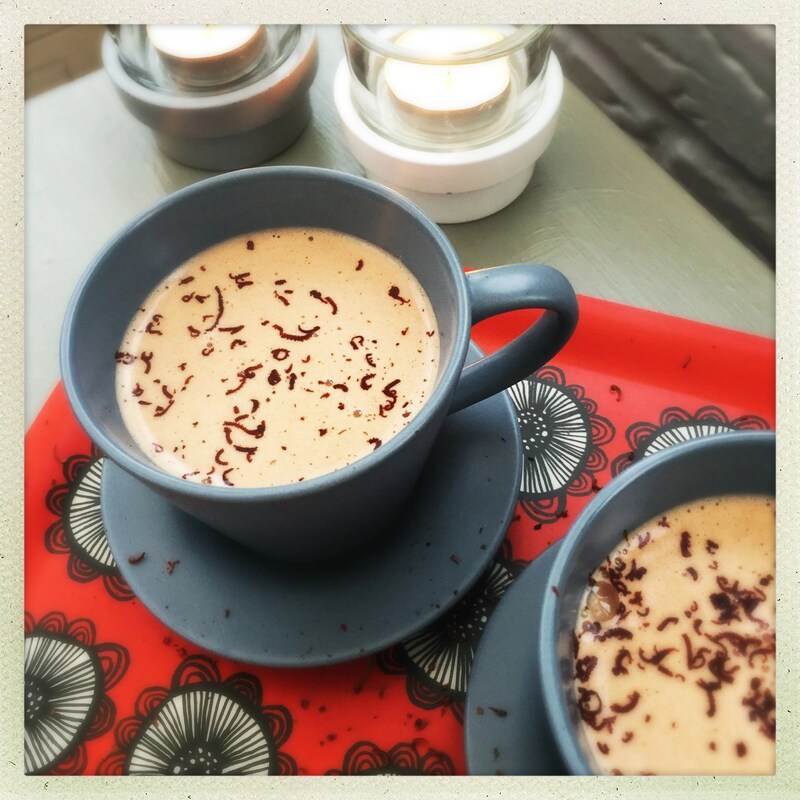 Amazingly hot chocolate drink with added flavours like chili powder and Mexican chocolate! 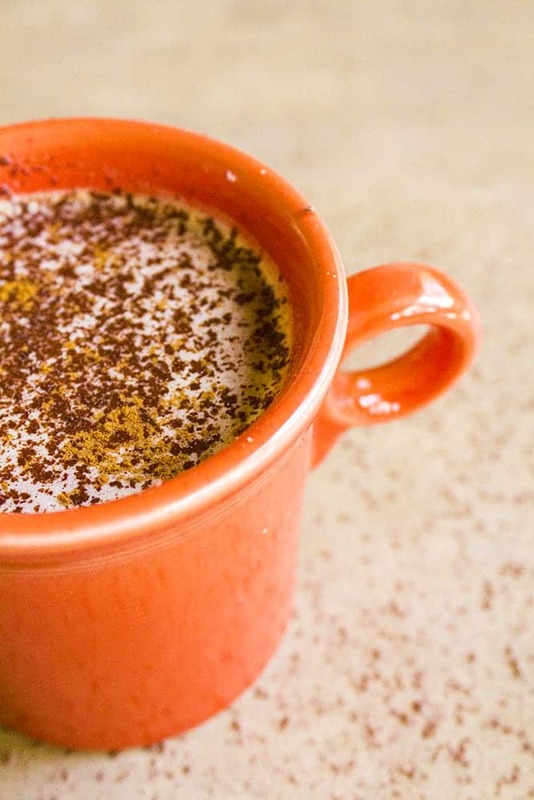 I’m TOTALLY trying out this amazing Homemade Mexican Hot Chocolate! 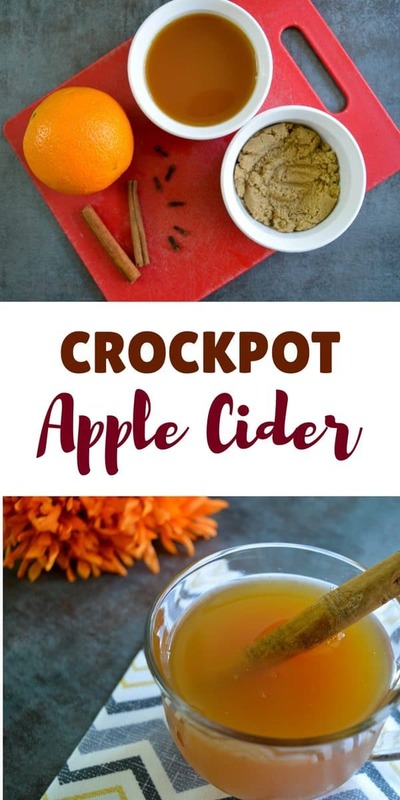 Crockpot Apple Cider! Seriously easy to prepare and definitely addicting! Perfect for Thanksgiving or on a chilly night! 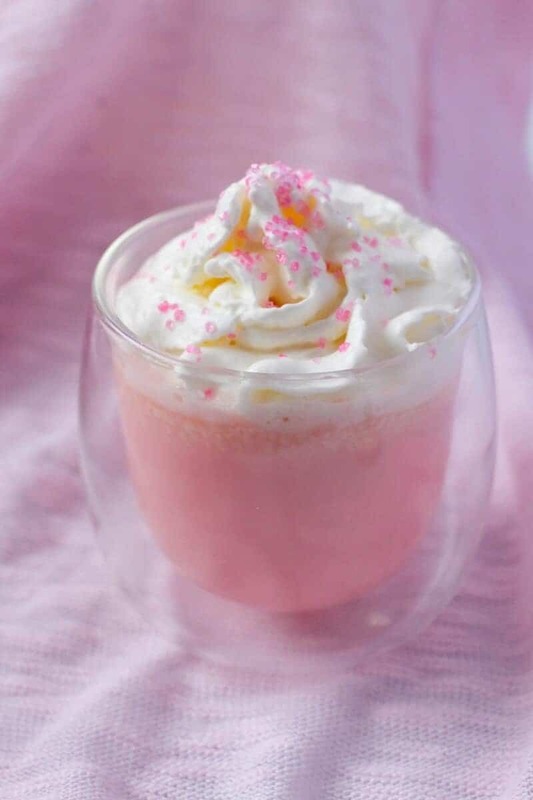 Pink Velvet Hot Chocolate! Cuteness and yumminess overload!!! Sweet, creamy, and delightfully perfect treat!! It looks like a pretty-in-pink princess with a cute little crown! 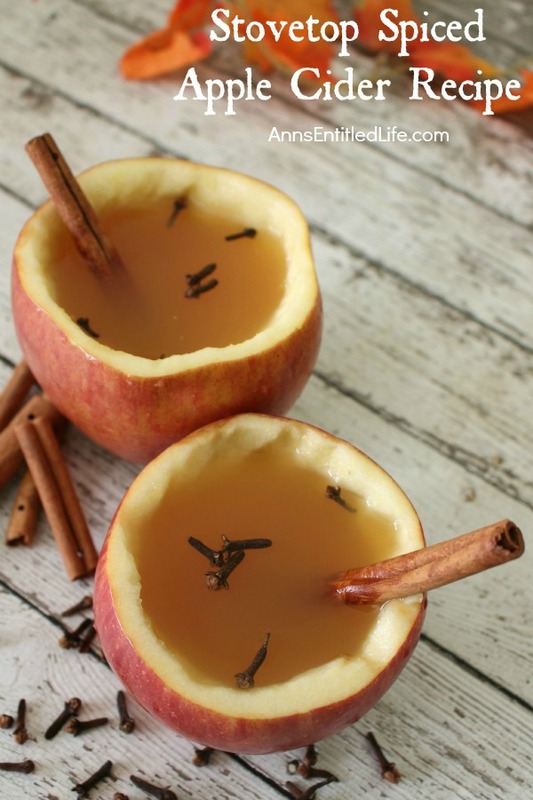 Spice up your cold nights with this Stovetop Spiced Apple Cider!!! 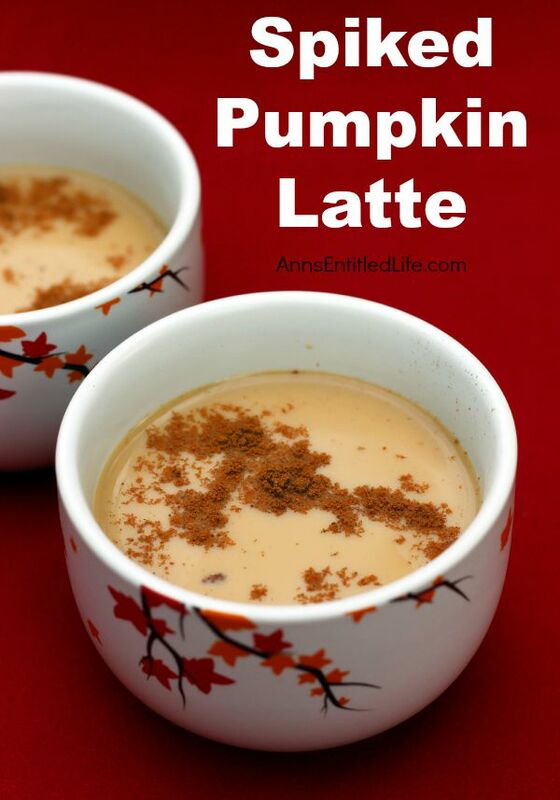 A perfect entertaining hot drink for the holidays!!! Love that the cup is an actual apple! So cute!!! 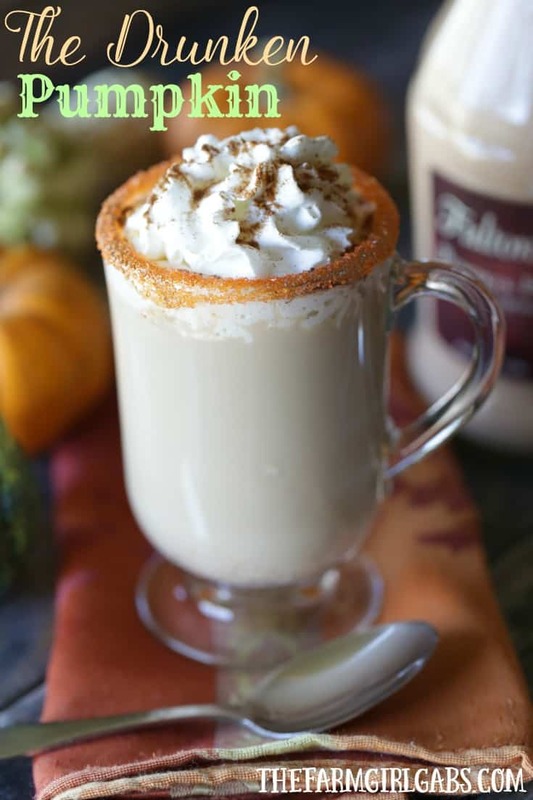 Spiked Pumpkin Latte! 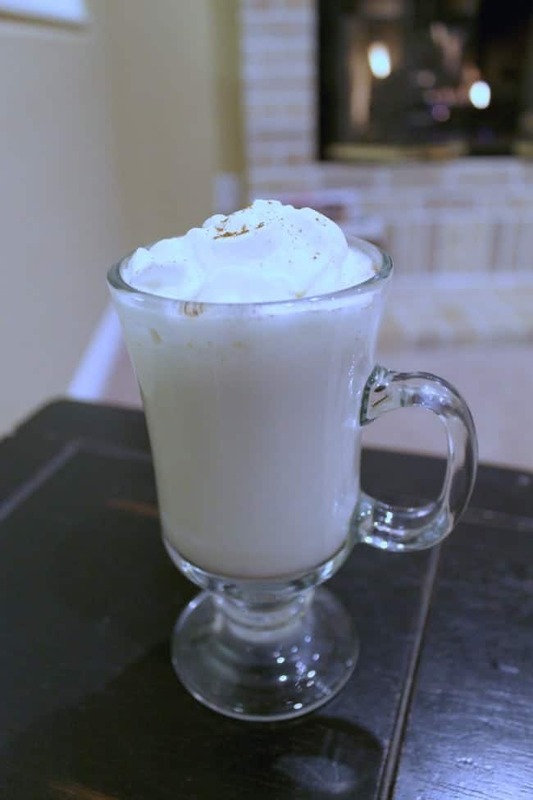 An adult drink that has creaminess and smoothness rolled into one!!! 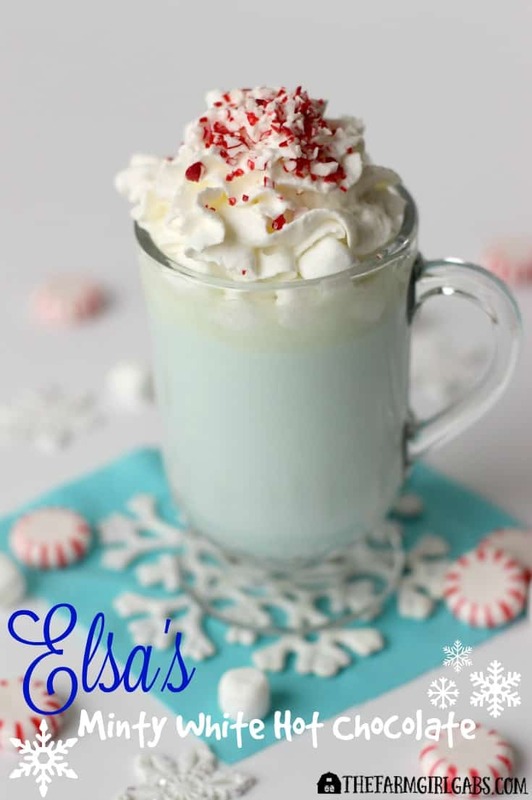 Elsa’s Minty Hot White Chocolate! Let it go… Your little ones will sing their favorite song while enjoying a sip with some friends like Anna!!! Make new happy moments, raise a mug, and enjoy your Drunken Pumpkin Spiced Latte!!! Cheers! Are the kids requesting a hot drink to warm up? Hot Vanilla Milk is a fun way to do it!!! Crockpot Cranberry Apple Cider!!! Warm your heart this winter the easy way with a perfect combination of cranberry and apple cider in the crock pot! I can already smell that heavenly scent from here! Hmmm….mouthwatering! This Cinnamon Bourbon White Hot Chocolate!! A comforting and deliciously tasting drink perfect for parties and gatherings!!! Just looking at it makes me happy! 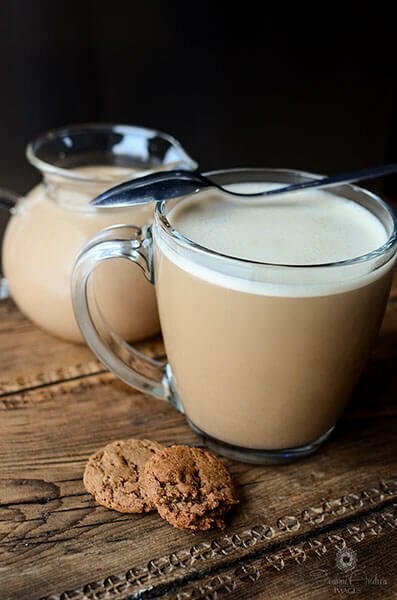 Salted Caramel Irish Coffee hot drink is a perfect treat for the coffee addict! Maple Bourbon Coffee! A perfect blend for a relaxing day with family and friends! Make one now!!! 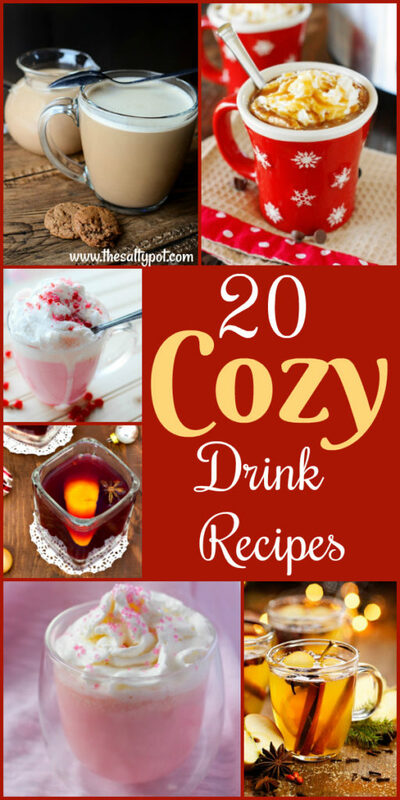 With 20 of these cozy drink recipes available to make, there’ll surely be quite a few that you might like! So whether you make them to entertain your guests, to please your kids, or to simply please yourself, these drinks will bring comfort and coziness to your home! Enjoy! What a totally gorgeous collection of drinks – I want to drink them ALL!